Anderson does not let us advertise our showroom price. Buy Anderson Dellamano DIRECT and Save! Don't see the Anderson product you are looking for? 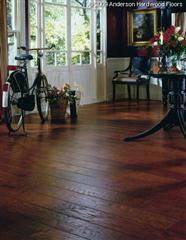 Call 407-925-0917 for DIRECT Wood Flooring!! !